What do you do after you get up in the morning? First thing you do is check your mobile phone and see if there is any notification or not. Nowadays, mobile industry has grown by leaps and bounds, it is observed that mobile usage grew 58% year after year. It is also observed that, majority of the apps are deleted are one use. It means that only a few apps have the chance to stay on your smartphone for few minutes. So it signifies that you make sure you develop an app which engages the user and should spend time on your app. 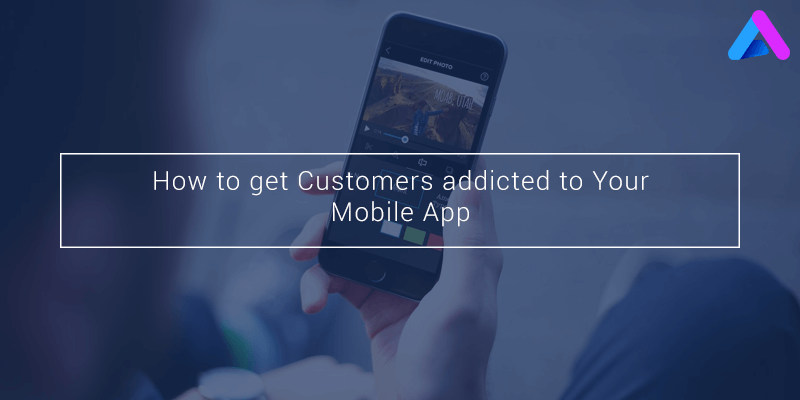 Here are some ways in which you can attract the customer to your mobile app. This is the first thing a user will notice is the user interface. If your is too simple or too much features then the user will refrain itself from using. So, the app should be well structured which will help the user to use and navigate the app quickly, it will give a good impression in the mind of the user. These days, users have become impatient and if your app require too much attention then you could be in trouble. Make an offer to the customer which it cannot refuse. Even if you provide reward points on online retails or give gift coupons, this will show care towards them. In cases of physical stores, the more friends you get the more it will influence the market. Everyone wants to save money hence, people love discounts. Some Ecommerce websites offer special discounts if you purchase through mobile app. You can use the same model so that the users keep coming back to the app to see if there is any special offers or discount. 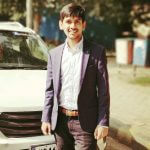 Develop an app which gives satisfaction to the user, this will help in making the app more addictive among the users by giving a reward or stacks in mobile games. It is a way to engage your users constantly so that they keep on coming back. This technique is inspired by video games.You can create a gamification elements on your app to increase user engagement. Due to this the user will come back frequently.